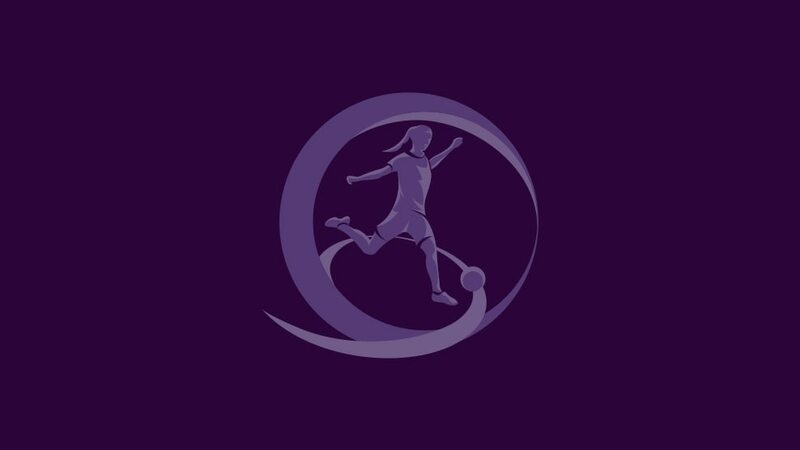 France joined Spain and hosts Iceland in the Women's Under-17 finals after coming from behind to beat Scotland 3-1 in the elite round Group 6 decider in Poland. Poland's Zbigniew Witkowski and midfielder Sylwia Matysik look back on their 2012/13 victory in Nyon, a triumph that the coach attributed to "long-term systematic work". Top of elite round Group 4 at kick-off, France defeated second-placed Sweden 1-0 on the last day and will travel to England for the finals looking to add to the world title they won in 2012. Fast-tracked to the seniors after playing a key role in Poland's women's U17 win last summer, Ewa Pajor explains how Cristiano Ronaldo and her cousin inspired her. One of the star performers at the 2013 UEFA Women’s Under-17 European Championship, Ewa Pajor tells UEFA.com about the inspirations that have helped her to develop on the pitch. Sweden coach Yvonne Ekroth and captain Ellen Gibson gave their reaction after their Women’s Under-17 final defeat to Poland in Nyon. Poland coach Zbigniew Witkowski and defender Patrycja Michalczyk spoke to UEFA.com after their 1-0 final victory against Sweden.